The completion of the Human Genome Project has advanced our understanding of the biological processes involved in health and disease. 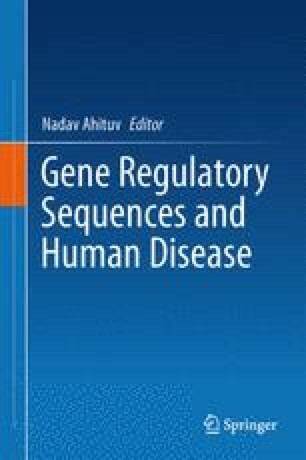 The increasing amount of whole-genome sequencing data becoming available from healthy and affected individuals has pinpointed variations in the DNA sequence, like single-nucleotide polymorphisms (SNPs), that may help to explain differences in phenotype, as well as in disease susceptibility and resistance. On the other hand, it is becoming increasingly apparent that the DNA-stored information alone cannot be the sole determinant of human variation and disease. The extreme phenotypic variability that characterizes the >250 different cell types in the human body, where all cells carry the same genetic information, as well as the high monozygotic discordance rates for human diseases clearly indicate so. Nowadays, it is well established that the epigenome exerts an additional layer of regulation on gene expression and can “manipulate” the same genetic code into producing distinct phenotypes. The epigenome shows far greater plasticity than the genome and contributes significantly to development and differentiation by responding to environmental stimuli. Errors in epigenetic programming caused by genetic defects and/or environmental factors have been directly implicated with human disease. In this chapter, we describe known epigenetic mechanisms and discuss the aberrant epigenetic patterns that characterize several human diseases.